According to the UN’s World Health Organization (WHO), a tenth of medicines worldwide are falsified and in Europe the figure is one in a hundred. The consequences are serious. The WHO estimates that around one million people die every year as a result of falsified medicines. This needs to be stopped, and reliable serialization and marking systems for pharmaceutical producers and logistics companies should put an end to the world’s life-threatening trade in falsified medicines. The EU Falsified Medicines Directive 2011/62/EU (FMD for short) makes serialization mandatory from February 2, 2019, which means that companies now have less than a year to implement the serialization of medicines. The FMD poses considerable technical and commercial challenges for pharmaceutical logistics but with BÖWE SYSTEC’s serialization module you can get up and running right away and meet this deadline without any trouble. According to the UN’s World Health Organization (WHO), a tenth of medicines worldwide are falsified and in Europe the figure is one in a hundred. The consequences are serious. The WHO estimates that around one million people die every year as a result of falsified medicines. This needs to be stopped, and reliable serialization and marking systems for pharmaceutical producers and logistics companies should put an end to the world’s life-threatening trade in falsified medicines. 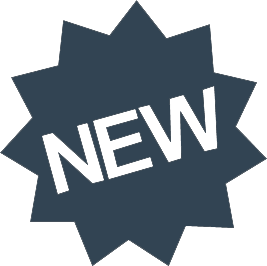 The EU Falsified Medicines Directive 2011/62/EU (FMD for short) makes serialization mandatory from February 2, 2019, which means that companies now have less than a year to implement the serialization of medicines. 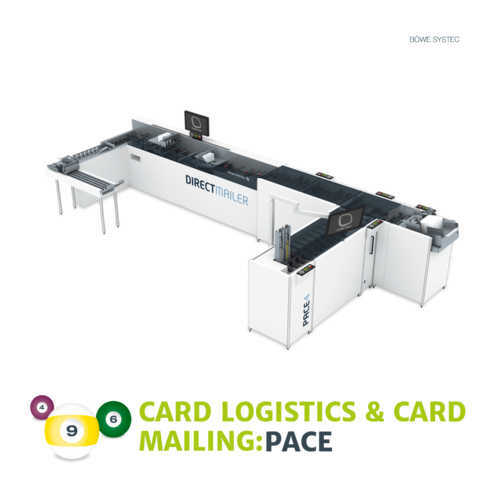 The FMD poses considerable technical and commercial challenges for pharmaceutical logistics but with BÖWE SYSTEC serialization module you can get up and running right away and meet this deadline without any trouble. Individual speed adjustment (max. 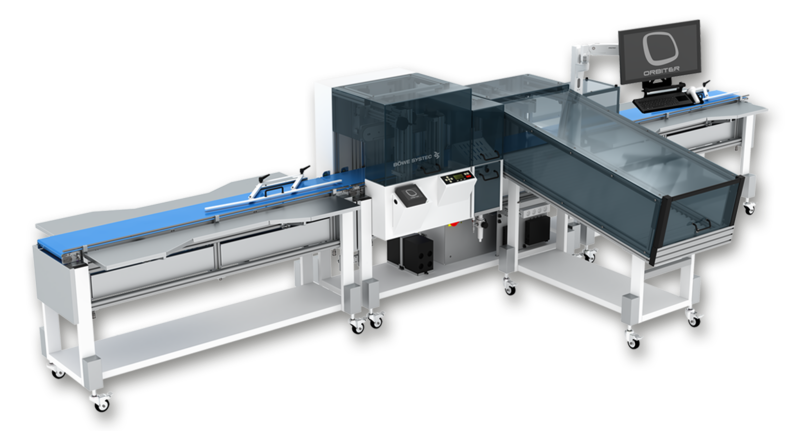 25 m/min) allows the system to process every conceivable form of packaging reliably and, above all, securelyâ€”right from the smallest 25 x 25 x 40 mm folding box up to oversize 250 x 250 x 400 mm medicine packages. 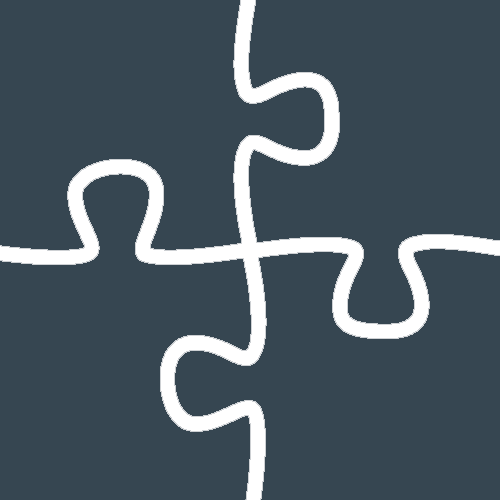 A further feature of our unique solution is that job changeovers when switching formats are simple and the changeover times correspondingly short. The serialization module does not just offer reliable implementation of the pharmaceutical directives in a single system. Ultra-flexible and ergonomic, the highly adjustable system can be easily detached at any time and repositioned or integrated into other systems. 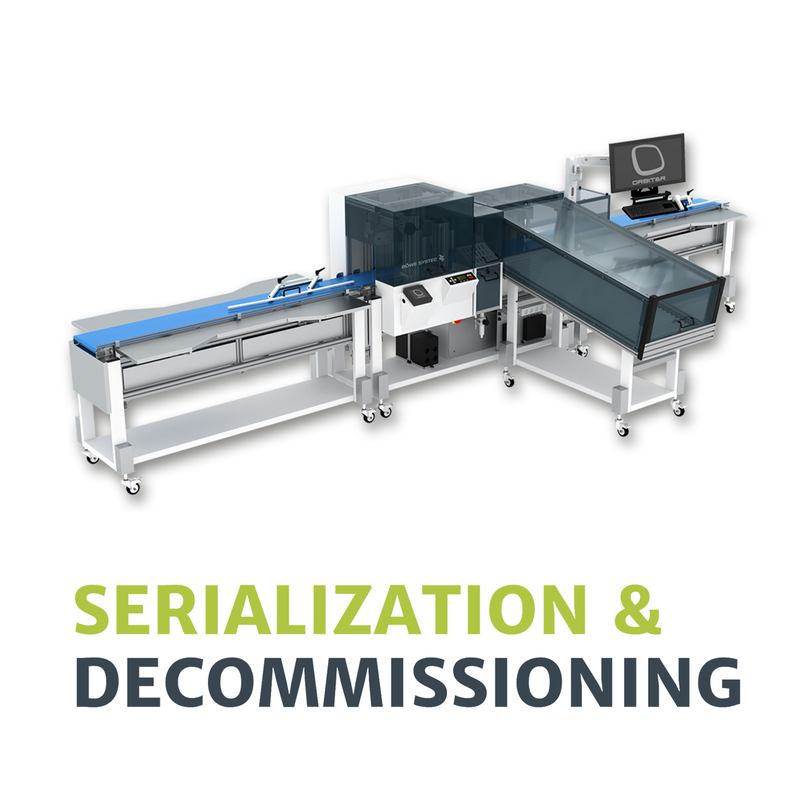 The BÖWE SYSTEC serialization module offers intuitive operation that combines the highest possible flexibility with the simplest of handling. 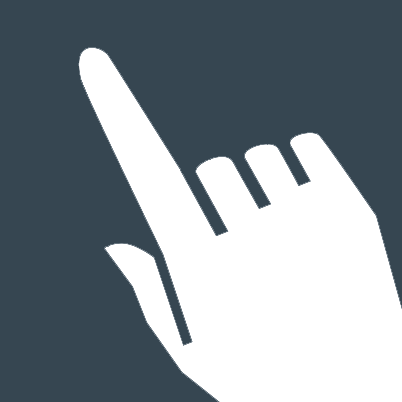 Its unique advantage is that product handling, coding and camera-based inspection are operated via just one software interface. The open interface software can be tailored to individual customer requirements and for single or multiple machines, as required. Very much in the spirit of the industry of the future, even systems in geographically scattered locations can be networked with each other through our corporate software. The reliability of a system is clearly a top priority when providing protection against falsified medicines. The BÖWE SYSTEC serialization module consistently implements Track & Trace and guarantees comprehensive serialization right up to the final stage in the process. The very latest reading technology based on the certified topSenso Eagle camera (Area Scan) and our own parameterization and verification software is used to ensure seamless item tracking throughout the production process. 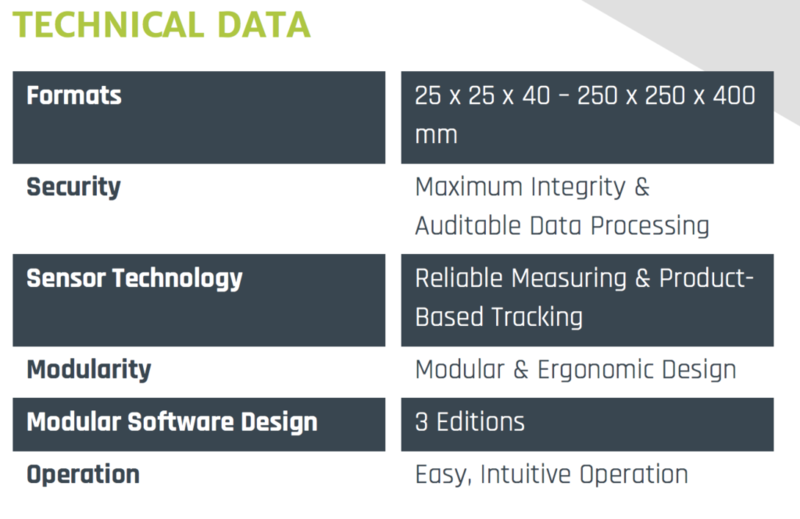 Auditable data processing goes without saying and a smart spacing system also prevents multiple item selection. Different access rights can be simultaneously set for the software so that operators with different privileges can be granted different rights. 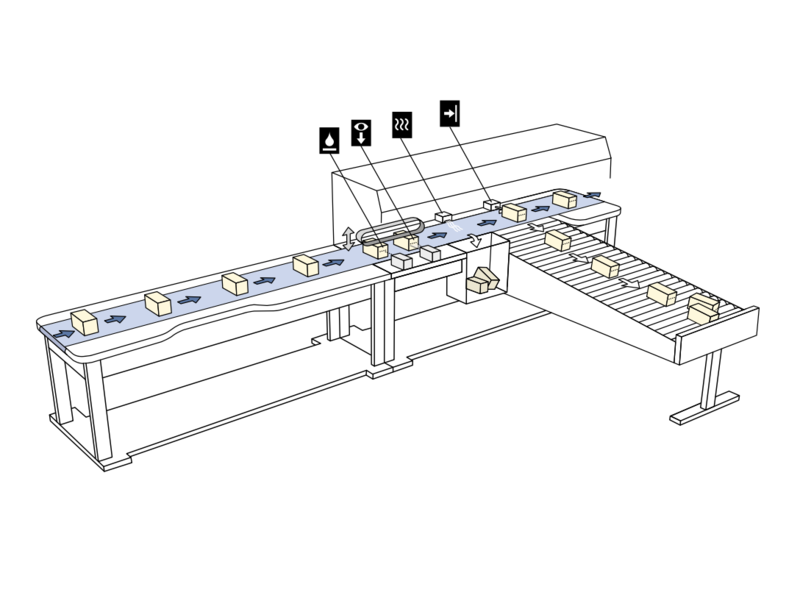 The BÖWE SYSTEC solution offers you a flexible and modular Track & Trace system that is perfectly tailored to the needs of pharmaceutical logistics. 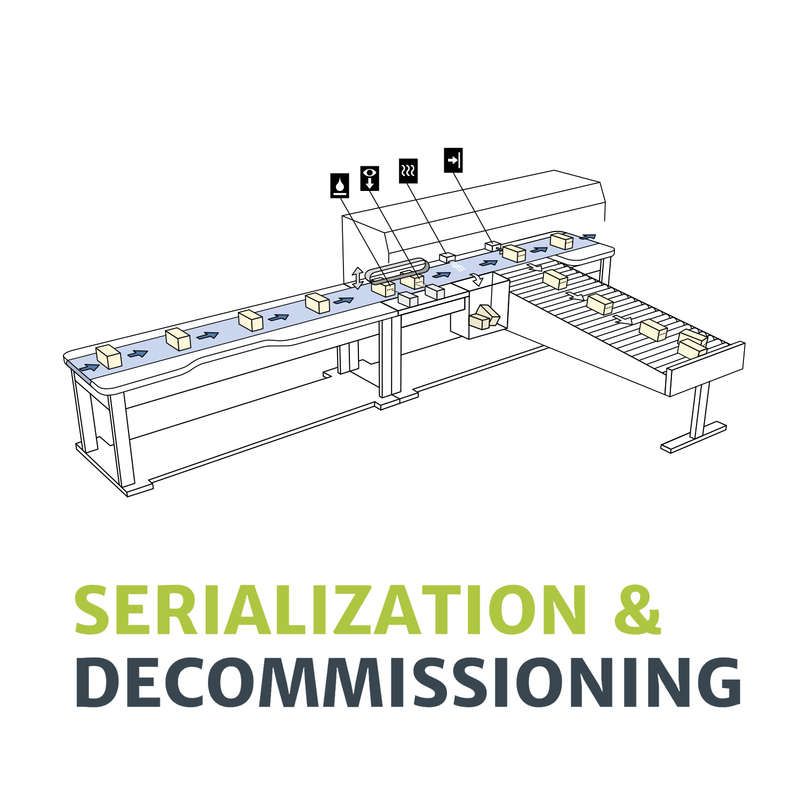 With our serialization module you will be in the best possible position to implement future global Track & Trace requirements.